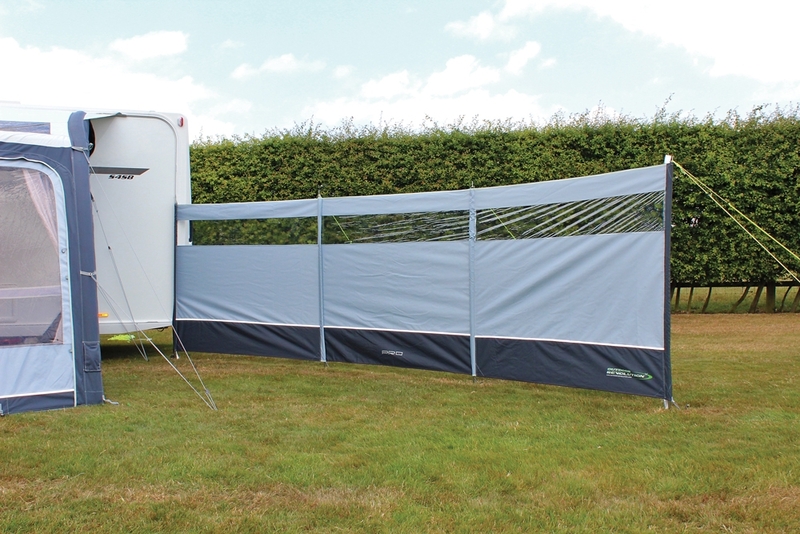 The four poled Pro Windbreak is a BRAND NEW addition to our premium three panelled windbreak range, designed to complement the latest range of ‘Pro’ caravan awnings, with its contemporary blue/graphite colourway and co-ordinating material. 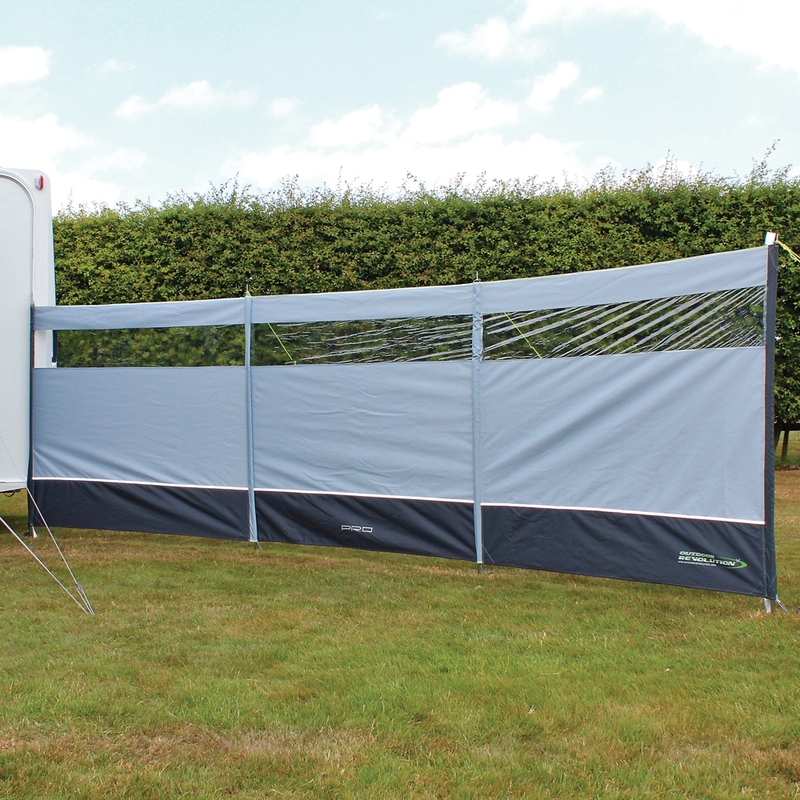 This accessory measures 5m wide and 1.4m tall, providing excellent protection against the wind within an extensive area, in order to lessen the detrimental effects on your awning, enabling you can kick back and relax - in any weather! 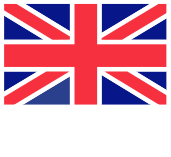 We have included awning piping with this accessory, permitting the attachment of the windbreak to your caravan gutter rail, in order to maximise coverage around your touring set up. Are you looking for the Pro Windbreak? The Pro Windbreak is crafted using our signature 800HD polyester, attributing a luxurious feel, exceptional fade/water resistance and unrivalled durability, all whilst retaining a light weight, creating a sense of refined elegance. We have incorporated sleek PVC windows on each panel, providing a superb vista of the outside world, whilst relaxing in maximum comfort behind the windbreak. Each telescopic pole is produced from a galvanised steel and utilises tapered spikes, allowing you to effortlessly penetrate hard or stoney standing.